> Kategorie główne>ROBOTYKA>Zestawy>Dla początkujących>Arduino Compatible Magician Chassis. 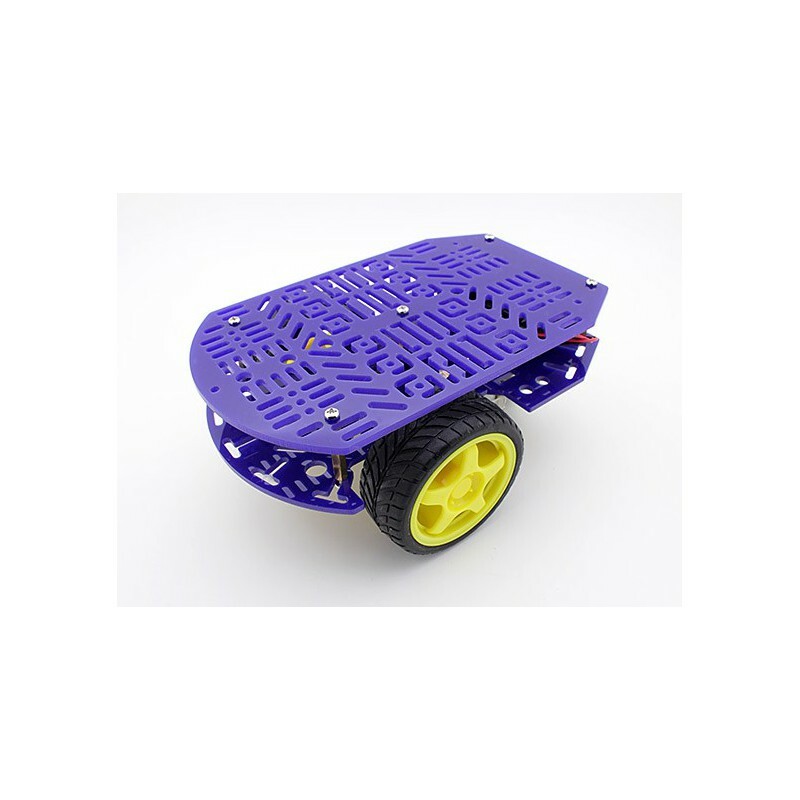 The Magician Chassis features 2x Geared Motors with 65mm wheels and Multi Directional Wheel. 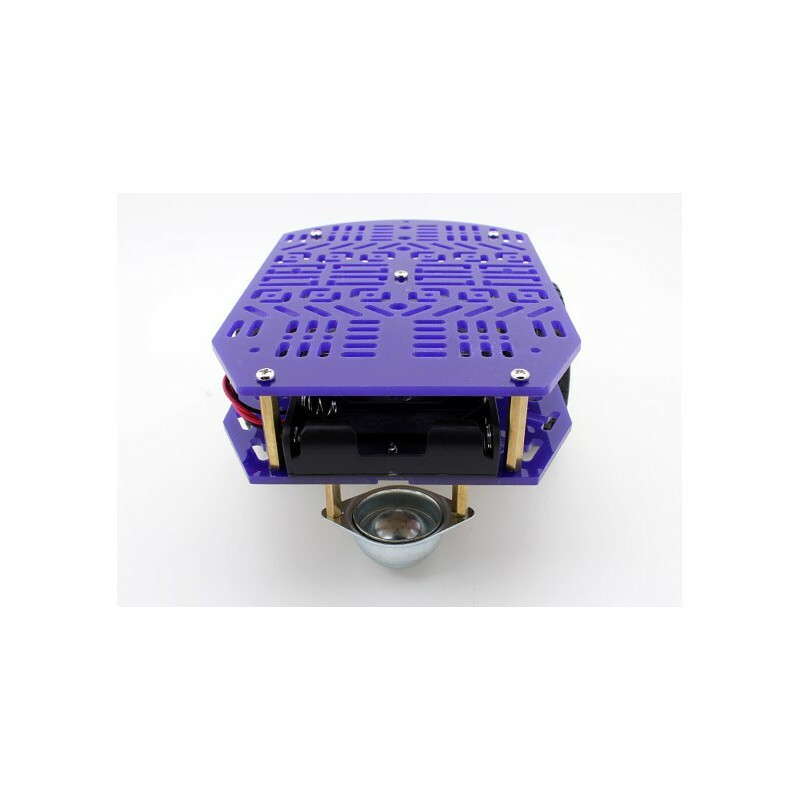 The Chassis plates are cut from Acrylic with a wide variety of mounting holes for Sensors, Controllers and Power etc. 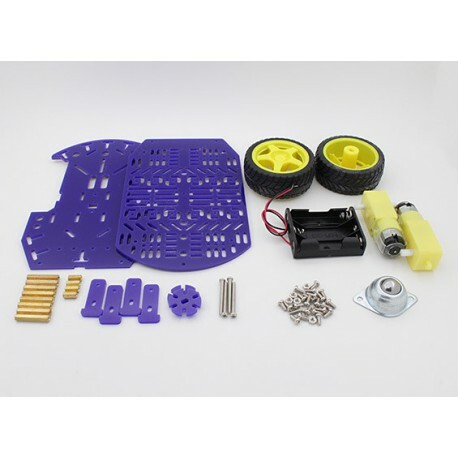 Simply bolt the two pre-cut platforms together, attach the Motors and Multi Directional Wheel and add your favorite Robotics controller. 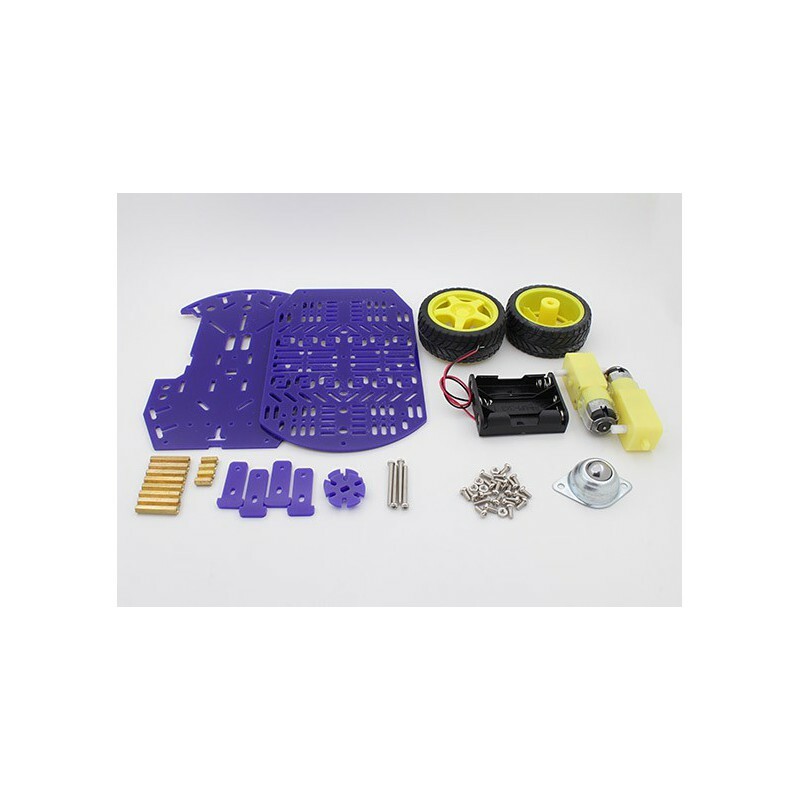 This kit includes all of the parts needed to assemble the Chassis as well as a 3 x AA Battery holder with Barrel Jack termination.